Since everyone are on their feet most of the day, it probably deserves the most attention. Our pedicure services include everything from whirlpool and paraffin dip to perfectly polished feet. Give your rough, chapped tootsies a pedicure pampering it deserves. Your feet will feel soft and revitalized. Complete the pedicure service with your choice of polish. The Gold Manicure treatment also provides a feet massages using the reflexology hand chart to stimulate circulation, two warm towels and finished with your choice of polish. 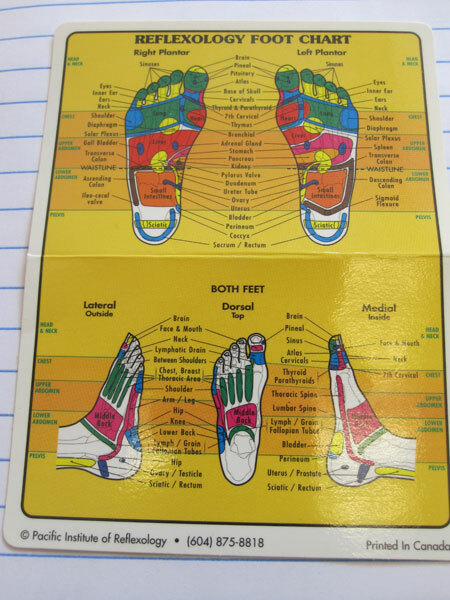 The Diamond Pedicure Deluxe service also provides feet massages using the reflexology foot chart to stimulate circulation.